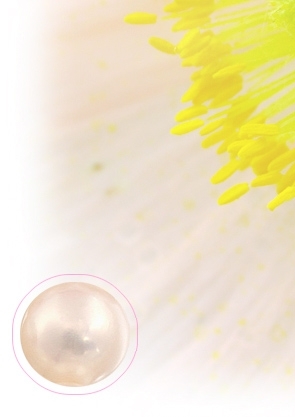 The pearl is the official birthstone for the month of June. Because natural pearls are so rare and difficult to recover from the ocean’s depths, man invented the technique of culturing salt and freshwater pearls from mollusks carefully seeded with irritants similar to those produced by nature. The painstaking effort of culturing is one of the most dramatic examples of man’s quest to coax beauty from nature. Pearls are most commonly thought of as white, but they are actually produced in many colors, including gold, yellow, champagne, pink, peach, lavender, gray, and black. Produced by a living organism, pearls require special care because they contain calcareous crystals that are sensitive to chemicals and acids. To care for your cultured pearls, avoid using perfumes, hairspray, abrasives, solvents, and nail polish removers while wearing them. Like your skin, cultured pearls contain water and may dehydrate and crack if exposed to arid conditions. We will be able to tell you how to properly care for your cultured pearls.